The Council has been reviewing the city centre markets and the Top of Town more generally. We understand that as traders with a passion for the city and a direct stake in its success you have been keen to discuss the future of the markets and need the certainty to plan for the future of your business. The centre of gravity in the city centre has shiftedin the past year and we believe a modern food market in a more central location, in tandem with a refurbished Kirkgate Market, will help secure a vibrant future for our city centre markets whilst regenerating Darley Street and the surrounding area. The successful redevelopment of a vacated Oastler site will bring a substantial number of new residents to the area, which will support both the markets and North Parade and the surrounding streets. We are keen to seek your views about these options to ensure that your thoughts and ideas are understood and where possible acknowledged and incorporated into the development of the proposals. 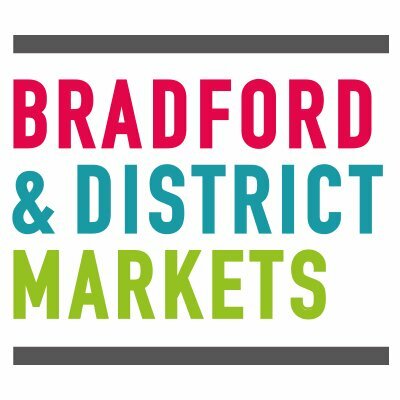 The first step in consulting on these proposals will take place at the next City Centre Retailers’ Meeting, which has been brought forward to Thursday 6 April, at the Bradford Hotel, Hall Ings, starting at 6pm prompt. Meetings will continue to take place over the coming months and will be held with each trader and, if requested, small groups of traders to record your views. This will enable the Council to consider your views before responding back with further details. It is intended that this will be one of many consultation opportunities with traders as the scheme develops further and more detailed information is provided for traders. Finally, we need to point out that these plans, if implemented, will take a number of years to progress so in the meantime it will remain business as usual and we will continue to support traders at both markets through marketing and promotional activities.